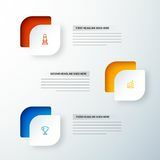 UX and UI design Infographic elements for Business. 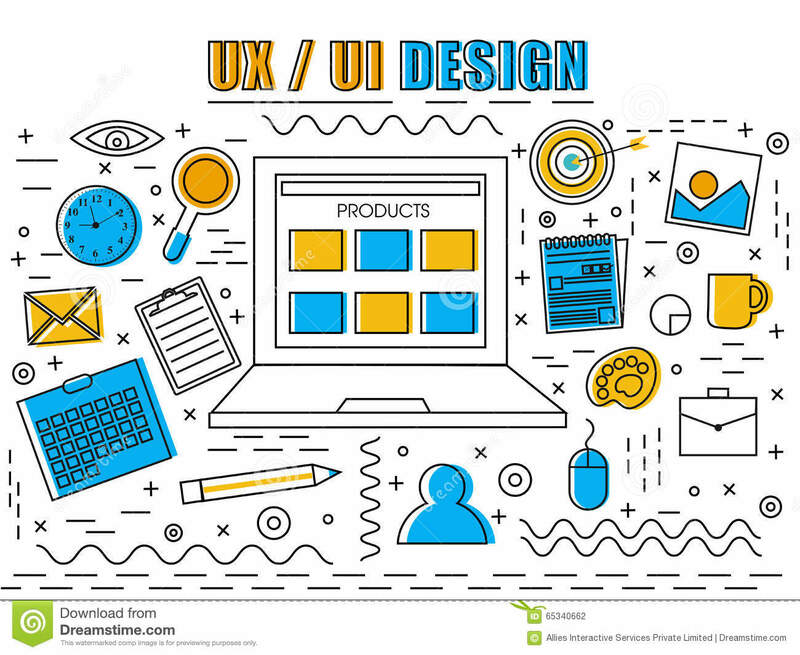 Creative User Experience and User Interface design Infographic elements with digital devices for Business concept. 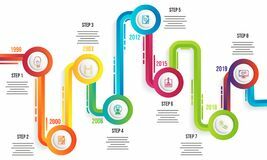 Six steps timeline infographic template design. 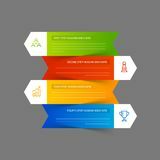 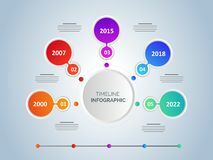 Modern infographic arrows or vector design template with 4 level Year timeline infographic template design. 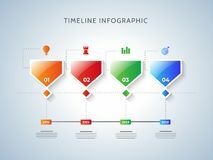 Set of Timeline Infographic design with 5 and 4 levels in four d Timeline Infographic template design with 5 levels. 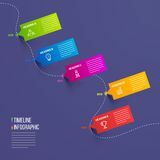 Timeline infographic template design. 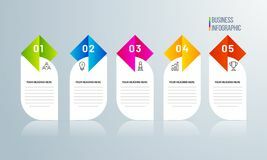 Template design with colorful 3 levels infographic elements. 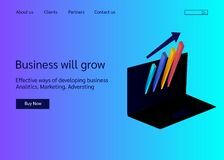 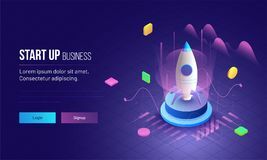 3D illustration of rocket with infographic elements and ultraviolet rays for Business Startup concept landing page design. 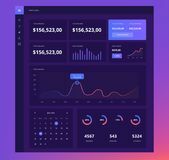 Business Infographic template design with 5 levels. 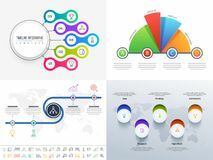 UX and UI design Infographic elements for Business.UX and UI design Infographic elements for Business.